Bitcoins account needs your attention unlike the traditional bank accounts which are managed by centralised institutions and are mostly considered secure. When you buy a Bitcoin you need to store it in your Bitcoin wallet securely. There are so many different types of Bitcoin wallets to choose from and each one has its own authentication process and unique method of securing your privacy. 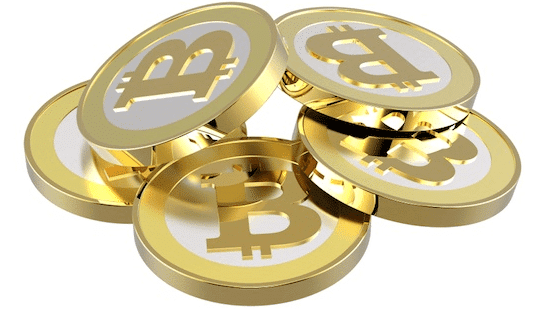 Bitcoin wallets are secured with a private key. Creating a private key and storing your Bitcoins in software wallet is risky as your computer may get corrupt or hacked or may get stolen, in either case you lose your Bitcoins. Thus, you need to create backups to avoid this. One easy way is to let your Bitcoin exchange manage your Bitcoins but beware as Exchanges are themselves not trustworthy. Hence, only go for well established and credible Exchanges like Coinbase, Bitstamp, Bitfinex, Finex.me etc. Clients with large Bitcoin investments prefer Hardware wallets to store their Bitcoins. The hardware wallets cannot be hacked and are considered more secure than the online or Exchange based wallets. However, remembering the private key is a critical factor for all the wallets as you may lose your entire Bitcoin wealth if private key is missing. Thus, it is always wise to create keys that are difficult to trace for others but easy for you to recall. Next story How to buy Ethereum?